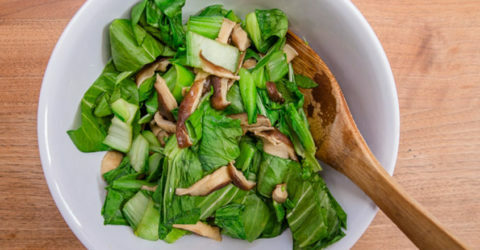 Earthy, shiitake mushrooms and fresh, leafy bok choy make a wonderful pairing. 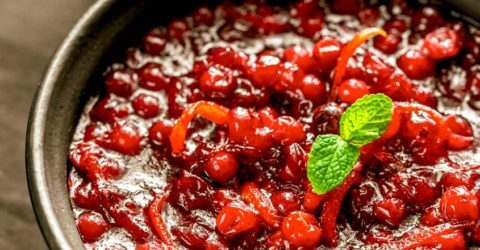 Made with red potatoes, non-dairy milk, and enough garlic to please any garlic lover! 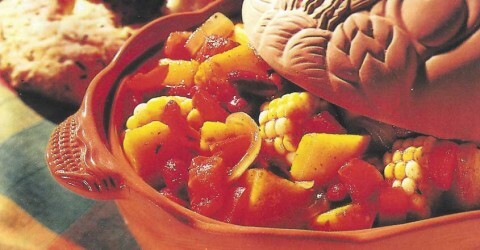 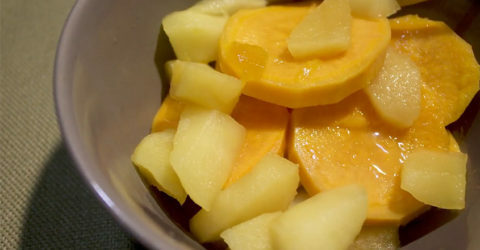 Try these decadent, sweet potatoes sweetened with fruit and no added sugar. 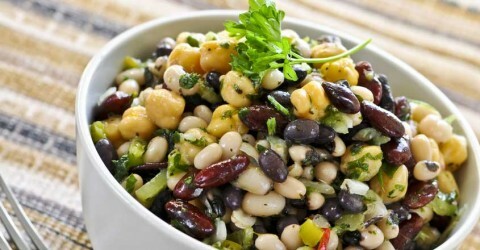 Kidney beans, cannellini beans, black beans and garbanzo beans make up this four bean salad. 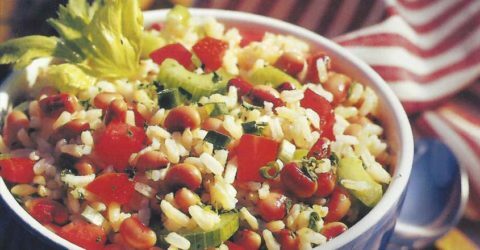 Protein-packed and plant-based, this rice and bean salad is crisp with celery and parsley. 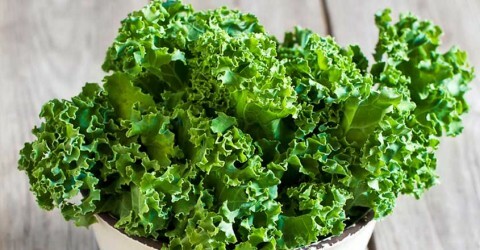 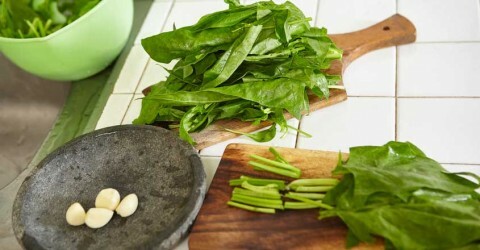 Collard greens, kale, and mustard greens add a comforting splash of deep green goodness to any meal, and this two-ingredient recipe is well-rounded and easy.